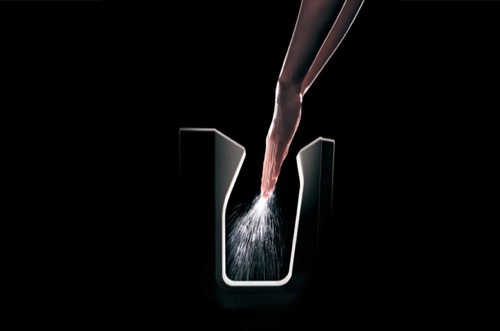 High-speed hand dryer solutions for restaurants, offices, retail, hotels, public restrooms and more. Imaging printers for medical applications, photo labs and security. 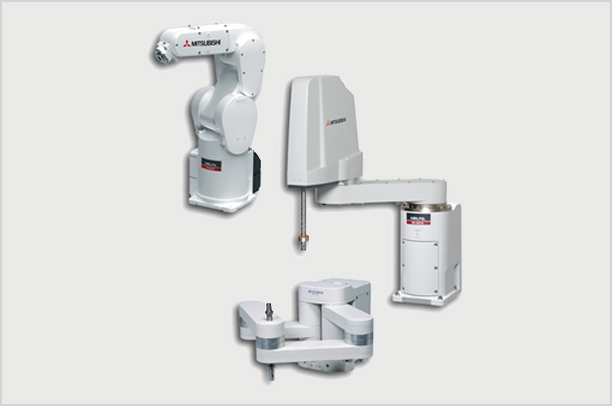 Our automation products include computerized numerical controllers, motion control systems, operator interfaces, programmable logic controllers and variable frequency drives. 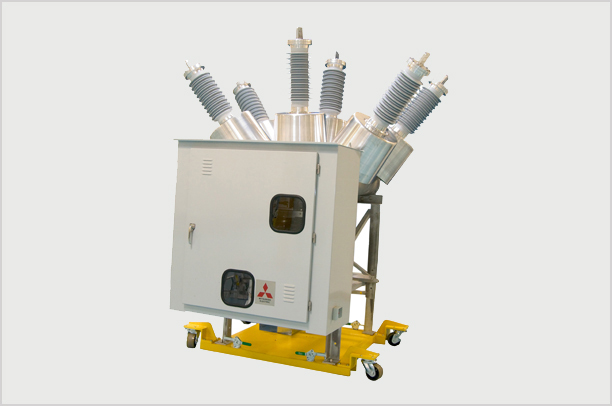 Mitsubishi Electric offers a full range of electrical equipment, services and systems for reliable and economical energy generation, transmission and distribution as well as uninterruptible power systems (UPS). 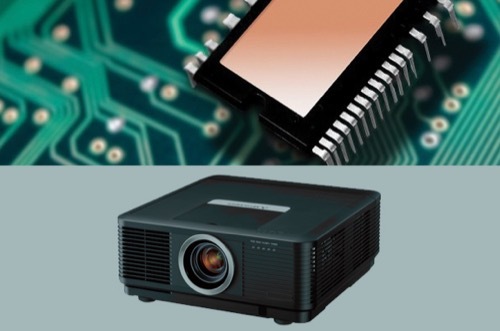 Semiconductors, projectors, security recorders and LCD monitors.